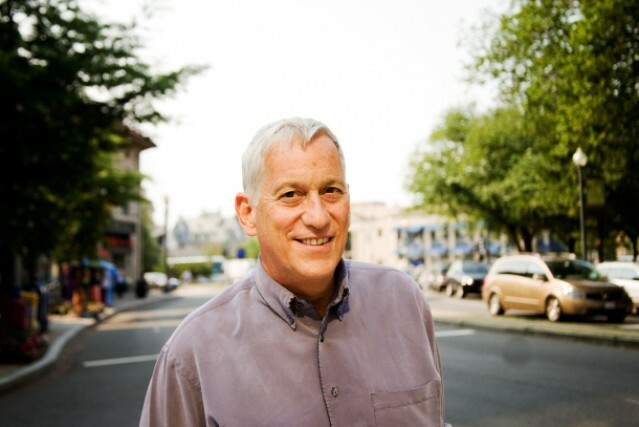 Nick Bilton of The New York Times recently sat down with Steve Jobs biographer Walter Isaacson. In the interview, Isaacson shared his opinions of Jobs and other details surrounding the book. Steve Jobs “didn’t go into details” about Apple’s future products during his discussions with Isaacson, but Jobs did reveal three things he wanted to reinvent: the television, textbooks, and photography. Steve Jobs famously revealed in Isaacson’s bio that he had “finally cracked” the television, and industry analysts predict that Apple will introduce a standalone TV in the next couple of years. The New York Times speculated that Apple’s rumored television would use Siri as a replacement for the remote control. Such a product would assumedly integrate with online content and bypass the cable companies’ traditional channels of distribution altogether. The main thing is this: his petulance was not just some isolated thing. It was part of his passion for perfection. I think he truly knew that by being demanding, he was being inspiring. He created incredibly loyal teams. He convinced people that they could do the impossible. They would walk through walls for him. As a result, Apple continually made great products. Everything he did was a resolution between the misfit and the businessman, the romantic and the rational. These ended up tying together in every case. The two sides, and the fact that he is able to join them, made an amazing product: Steve Jobs. You can read the full interview with Isaacson on The New York Times website. Make sure to read our own interview with Isaacson as well.